We are proud to be part of Outing the Past: The National Festival of Lesbian, Gay, Bisexual and Trans history. 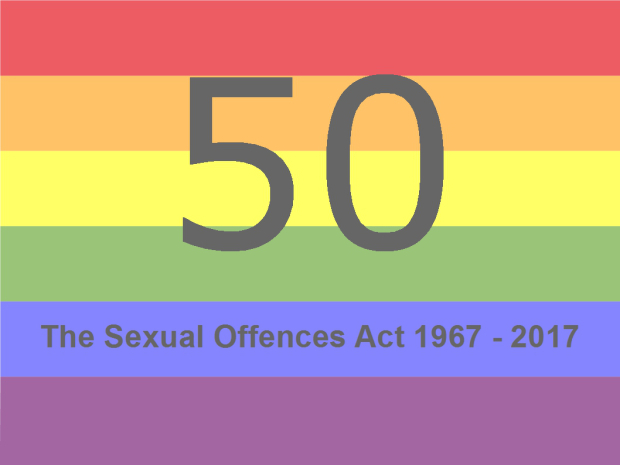 This year we will explore themes and concepts relating to the Sexual Offences Act of 1967, 50 years old in 2017. This year the LGBT teacher’s conference will be taking place on Saturday 30th November at NUT HQ. The concert showcased students’ work from 7 participating schools at primary and secondary level, including music and drama performances. SchoolsOUT, Pride Sports, Football V Homophobia, Consortium, EDF and Camden LGBT forum support the event. The concert will showcase student’s work from 20 participating schools, including music and drama performances, presentations, speeches, stalls and key speakers. Key speakers will include Birmingham Council cabinet members and local celebrities. Registration is now underway for the Calder Valley Lesbian Parents Group’s first national community conference, themed We Do It Our Way, on Saturday 17th November 2012. This conference will disseminate findings from the recent UK Arts and Humanities Research Council project on understandings and experiences of ‘LGBT communities’, and their implications for ‘wellbeing’. It will also feature additional contributions from experts in the field (see below). On Saturday 16th of June we will host a display of the artwork produced by young trans people during a 3 month Gendered Intelligence project, in partnership with the Science Museum and Arts Council England. The theme of the project was to explore how science and technology shape our gender identities.